The Big Book of Classic Fantasy! The Girl Who Could Move Sh*t with Her Mind looks like fun. :) I’ve been meaning to read The Handmaid’s Tale at some point too. Ohh, new Neal Stephenson! Preordered immediately. Velocity Weapon looks interesting as well. I’d love both the Fink and Cranor books – if I have to choose one, it’d be Who’s a Good Boy? The big book of fantasy! I like the title of The Girl Who Could Move Sh*t With Her Mind. I’ll have to look into that one. Definitely the Welcome to Night Vale books. Also The Big Book of Classic Fantasy sounds promising. The Sword of Truth! I love Sherwood Smith, and I can’t wait for her new book to finally come out. Did you notice the subtitle on the Neal Stephenson book? “Fall or Dodge in Hell”. Every time I look at a new Neal Stephenson book, I have a sudden pang of nostalgia for the Readers Digest Condensed Book Club. Always great to see a new Neal Stephenson! Hmmm, otherwise… I make an effort to check out authors I haven’t seen before who are female… so Velocity Weapon looks like the choice. Oooh, new Neal Stephenson. Didn’t know this one was coming. “Dodge” is the character from REAMDE, according to the summary I found. He dies and is stored in a digital afterlife. The Girl Who Could Move Sh*t With Her Mind has to win for best title in the bunch. I’m looking forward to reading Cheshire Crossing. Curious about a children’s book co-written by the author of The Martian and Artemis. Amazon has it down as being published 08 July 2019. @Philip, Cheshire Crossing was a webcomic Weir did before The Martian. Not a children’s story, as I recall, so don’t order it to be delivered to your 6 year old niece. Google will get you there if you don’t want to wait. Excited about the Neal Stephenson doorstop, hoping its more Readme and less Seveneves. A title like The Girl Who Could Move Sh*t With Her Mind is an immediate turnoff for me. No way I’m going to read a whole book full of lazy snark. I’ve already had it up to here with lazy snark in popular media. Graphic adaptation of Handmaid’s Tale! 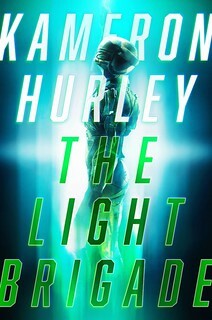 I desperately want to read that. 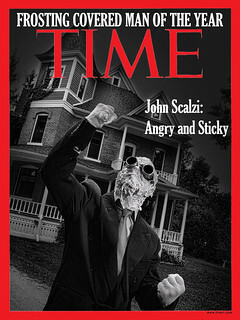 I love John Scalzi. I especially admire his kittens. 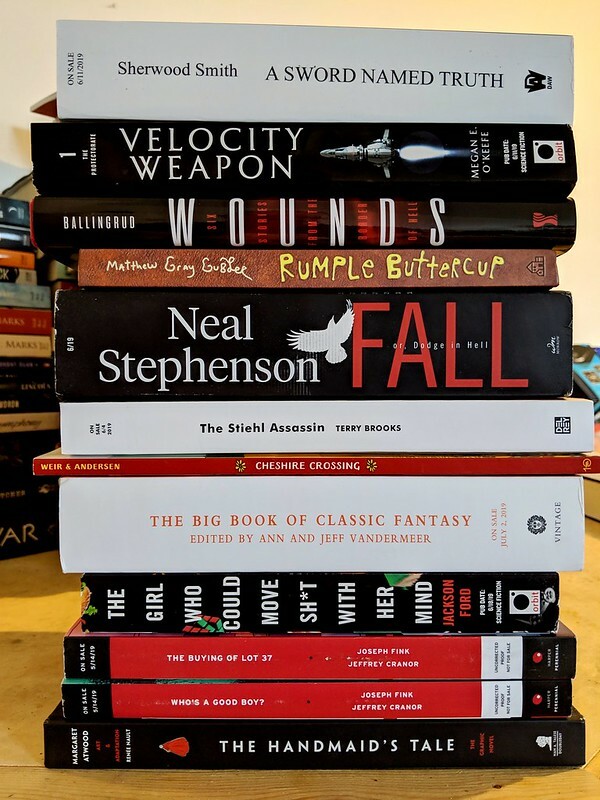 If there was only a way to ID books in the stack by their publication date… I don’t like to pre-order books, so I would like to be able to just see books I can order RIGHT NOW!!! I’m old, and don’t want to order/pay for books that are published after I’m dead or unable to read. I’m in good shape, don’t worry!! But still, want books I can buy e-versions and download NOW!! !